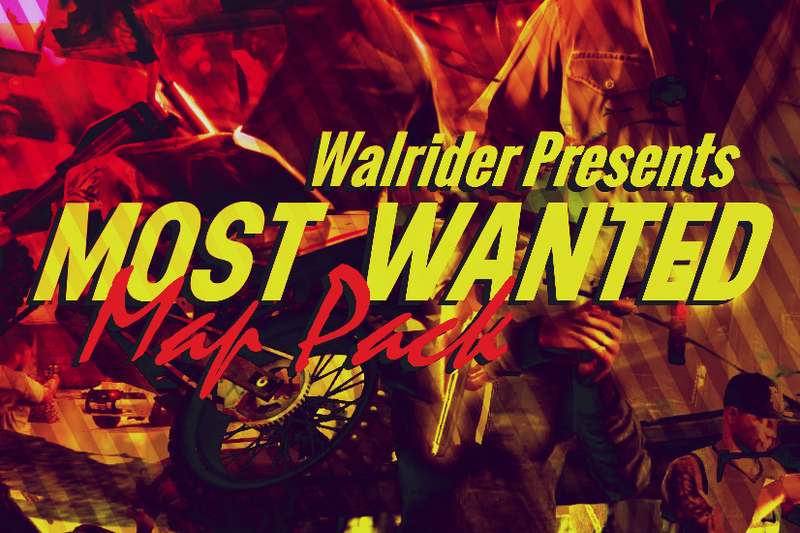 This is my first series of map packs. 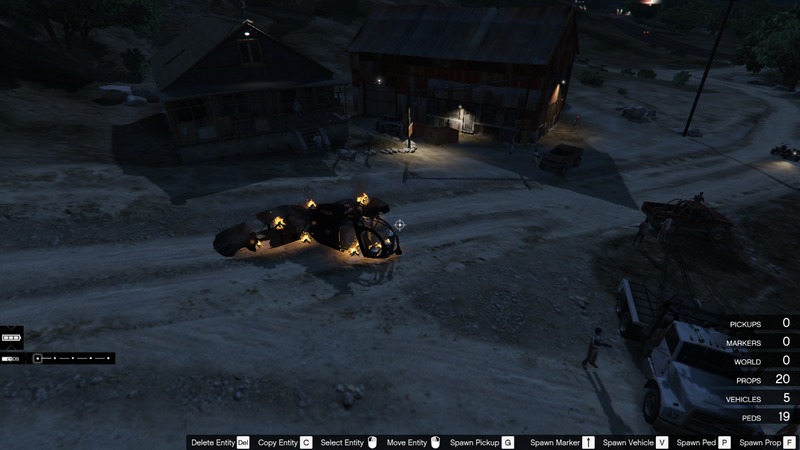 For all the players that are being sick or bored by just driving around & around the map,causing the same chaos over and over again ,killing non-hostiles, etc just like me. 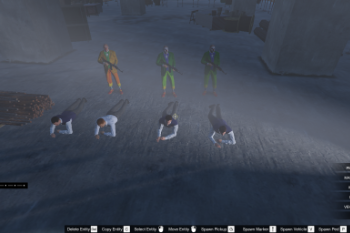 this mod creates series of groups/factions of criminals/Syndicates (or any kind of hostile people) through out the map of San Andreas. 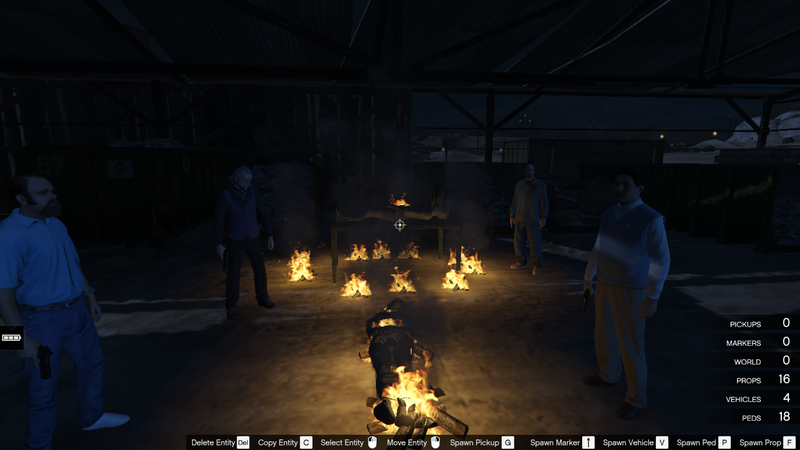 this is like saints row's gang operations or flashpoints(not really that accurate) but with scenarios. 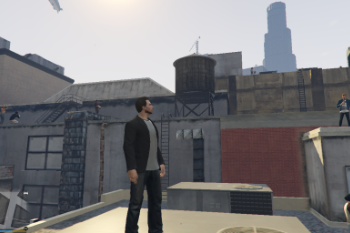 Can also be used for roleplaying superheroes if you use (julioNIB's) mods like just cause,flash,iron man,hulk,ghostrider. I recommend you play with this mod without invincibility/God mode and fight in melee if hostiles are melee for better experience. - Punk Anarchists (Melee Hostiles). 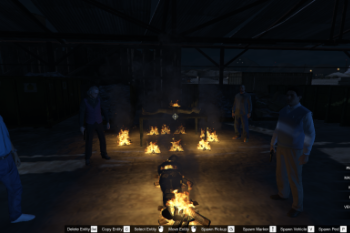 - Dreyfuss' and Epsilonists Human Sacrifice Ritual. - Neo-Nazi Rednecks (Heavy Armed hostiles). 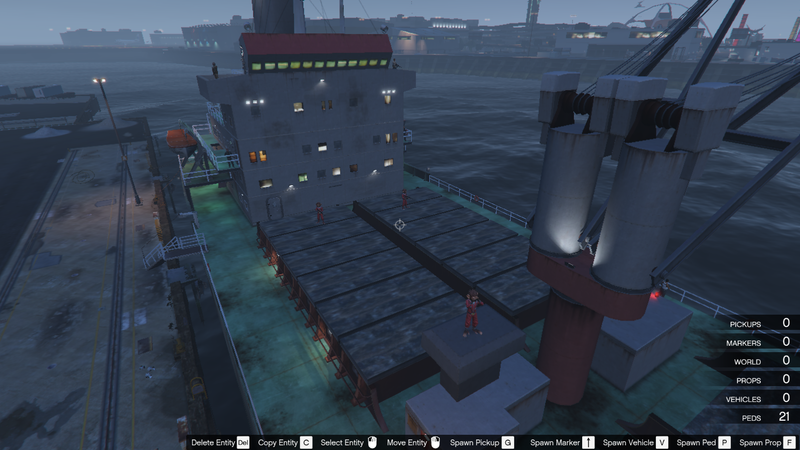 - Cris Formage & Corrupt CEO Yacht (Warning: it has non-hostile civilians and stealth is advised). 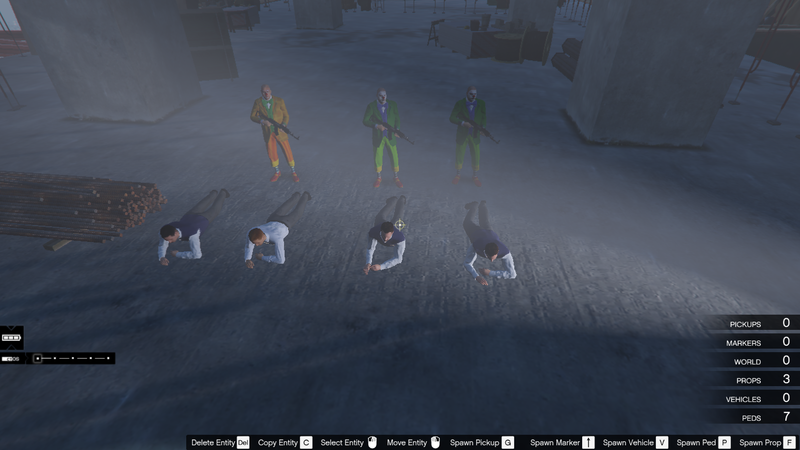 - Trevor's Clown Gang (w/ 2 versions; w/ hostages and w/out hostages). - Terrorist Ship (w/ strategic positions). 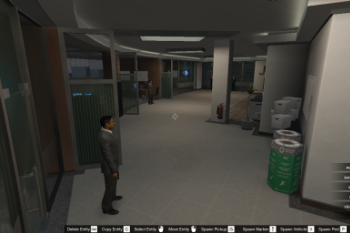 - Syndicate Storage (Heavily Secured). 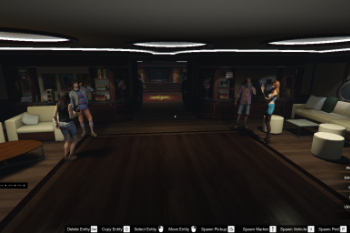 - LS Rooftop Brawl (Melee/fists only) (Bonus Map). 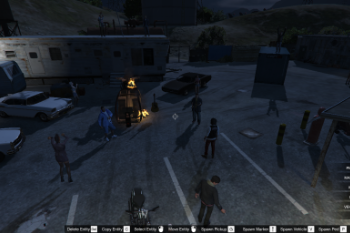 - Gang building (Located at Roger's Salvage Scrap). 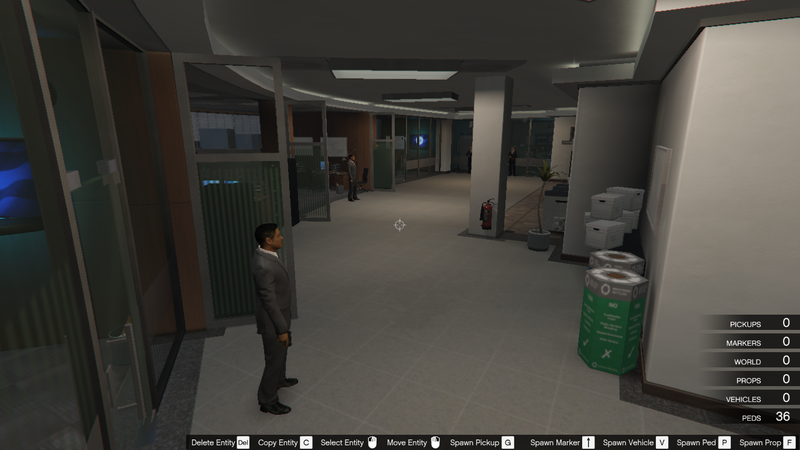 - FIB Officials (Located at FIB Building). 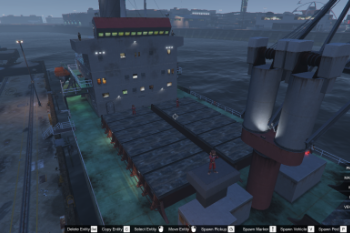 - Humane Labs(2 entry ways either at the front & escape with the boat at the end of under water tunnel or at the back & escape with the truck). 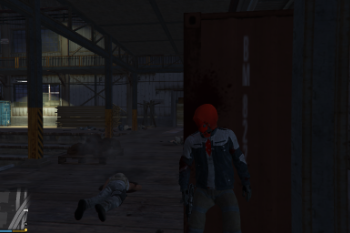 - Michael's Underground army(Located under the union depository) (Heavily armed hostiles). - Sawmill Chem. Trade (strategic,optional stealth). - Aircraft Carrier Raid (stealth is optional). 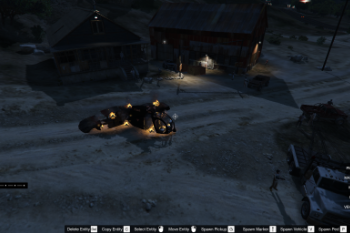 - Quarry Trade (w/ spawnpoint & w/o spawn point). - Pirate Hideout (w/ spawn and autoload)(stealth optional). 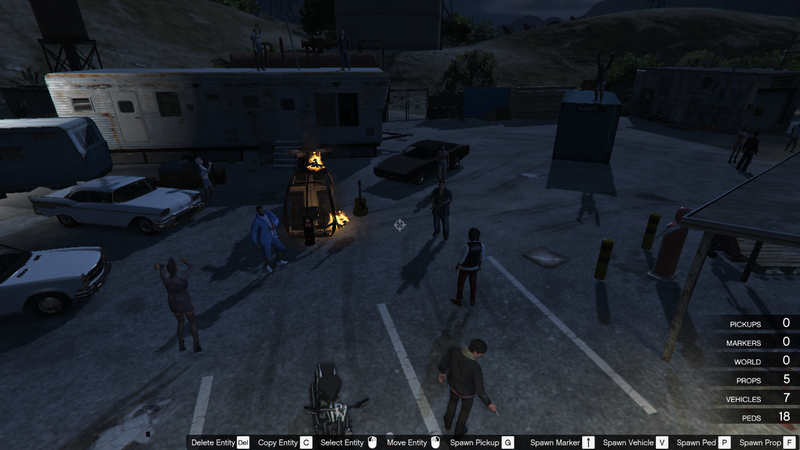 - 2 gang meet (remade into an auto load map and new location). and many more to come in the future updates. leave any comments,suggestions etc. and also report for issues. thank you have a good game xD. - v.1.2 added 'money trade' and 'terrorist ship. also add screenshot files of locations in the .zip file. 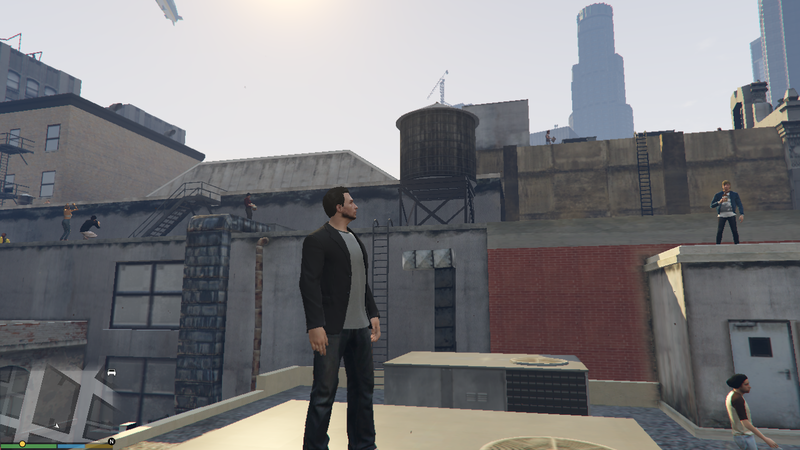 - v.1.3 added 'LS rooftop brawl' and 'Syndicate Storage'. 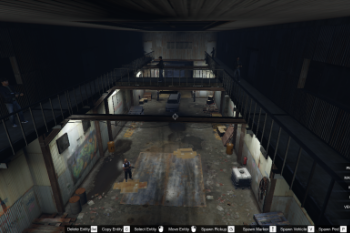 - v.1.4 added 'Gang Building','Humane Labs','FIB Officials', and 'Michael's Underground Army'. 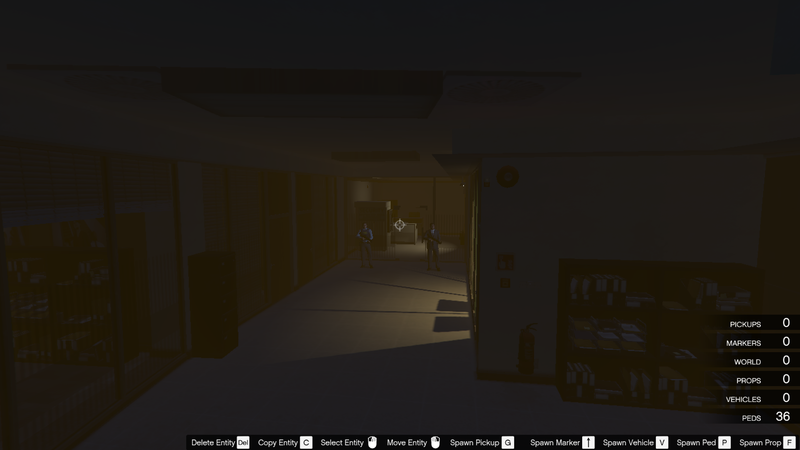 - v.1.5b added details for each map for Roleplayer players. 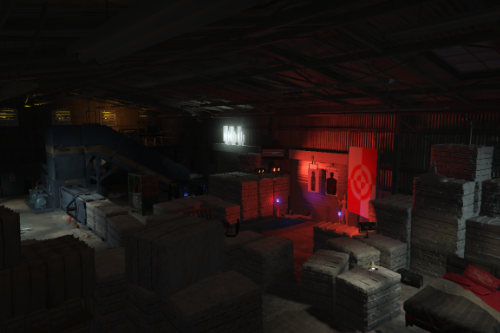 - v.1.6 added 'Quarry Trade' and 'Altruist Camp'. 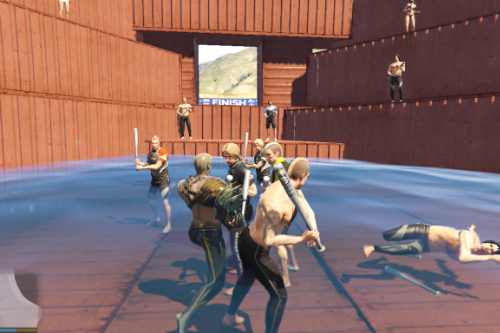 - v.1.7 added 'Pirate hideout' and '2 gang meet'. 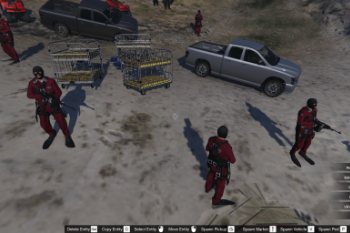 - v.1.8 added 'Juggalo territory' and remade '2 gang meet'. 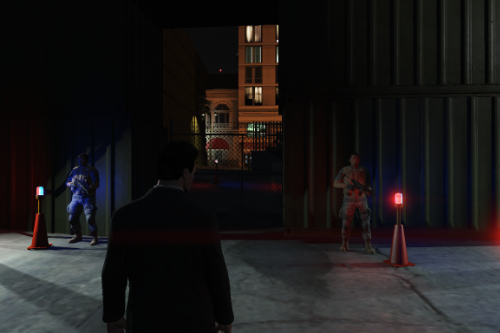 - v.1.9 added 'morgue' and 'illegal shipment'. 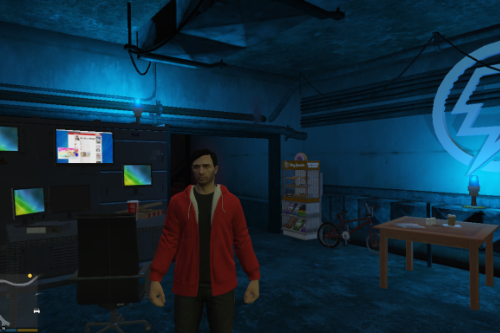 - v.2.0 added 'mob roof' , '3 gang meet' , and 'mob club back'. - v.2.1 merged and sorted the maps so it will be easier to autoload. To use this, Guadmaz's 'MAP EDITOR' is required. 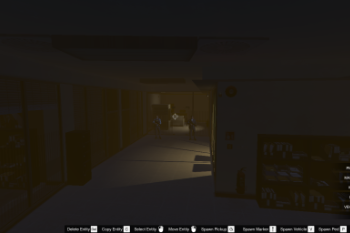 since i've added maps that are inside interiors the 'open all interiors' mod by NewTheft is obviously required. If you are making a video that features my mod please kindly give credit :). 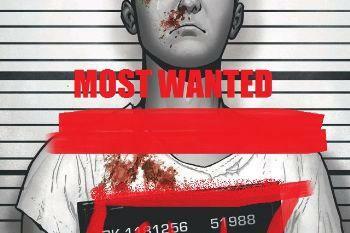 the clark kent cover art if from DC comics' 'Superman : American Alien' series. I do not own the cover art. 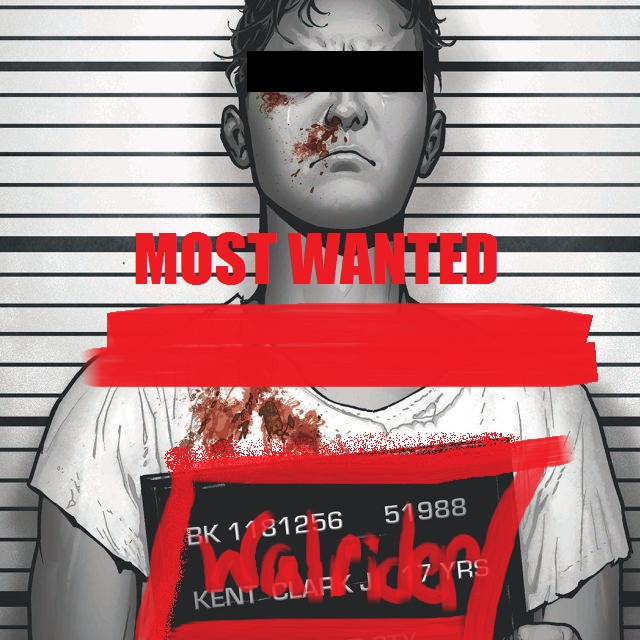 It was a cool cover art xD. 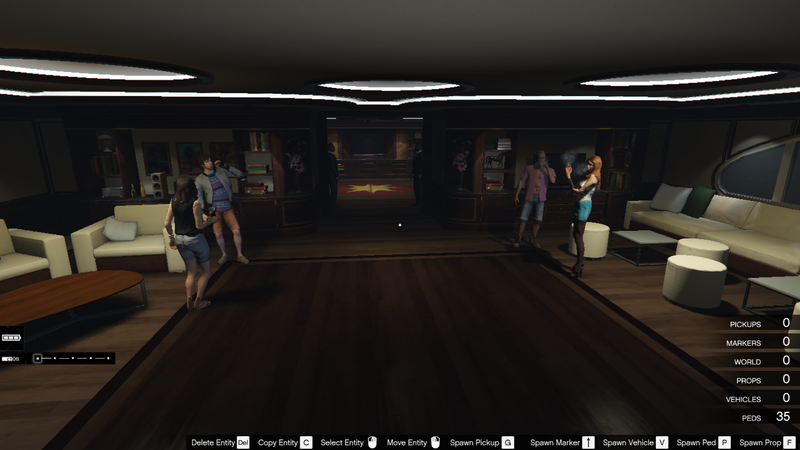 omg this is litterly the best mod! Hey man! Can you merge these into like three or four files based on enemy type? 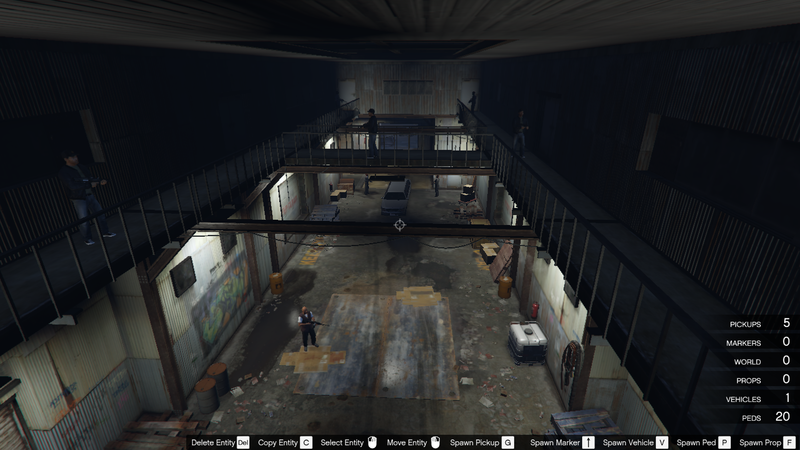 (aka Gangs, Gov't, Other and Open Interiors Required) Having a lot of map files causes problems w the map editor. Anyway I made some art for the mod. Use it if you want. Links didnt work. Trying again. the miltia map crashed my game.Anyone help? @isinfinity i wi try to find that out and fix it . but did the rest work ? 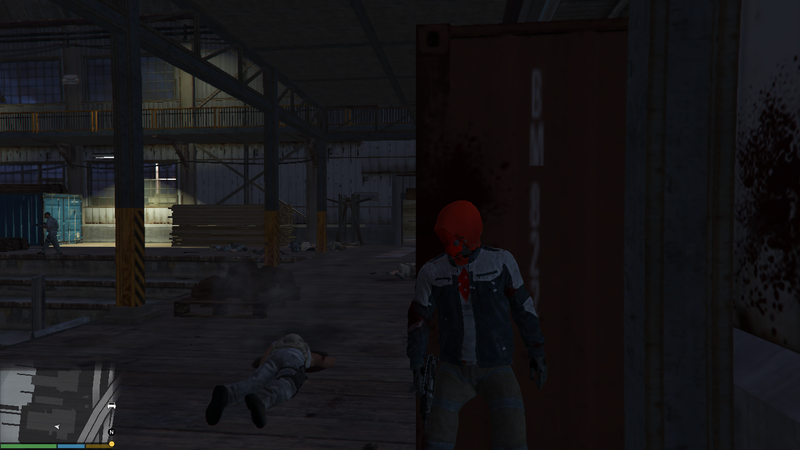 Didn't try out individually, just used the autoloadmaps folder with and without the militia one. Running with World improvement 1.9 and World of variety, maybe a conflict with those? @Ehetyz nope, can you try it individually ? 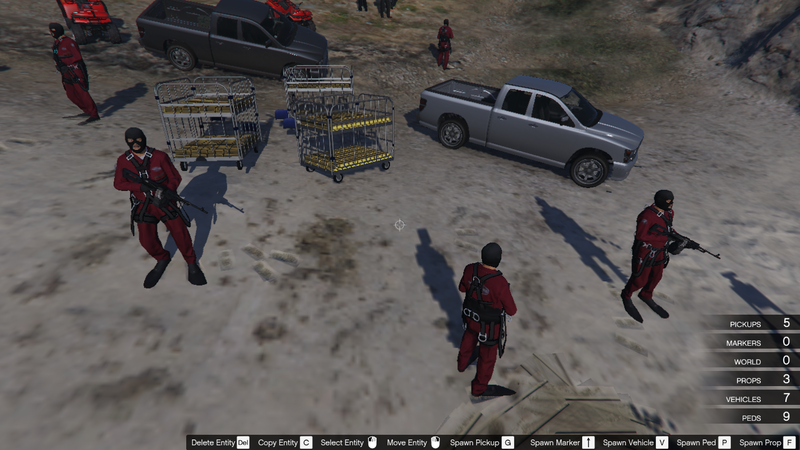 @Walrider Could you explain how to load them individually if you have the time? 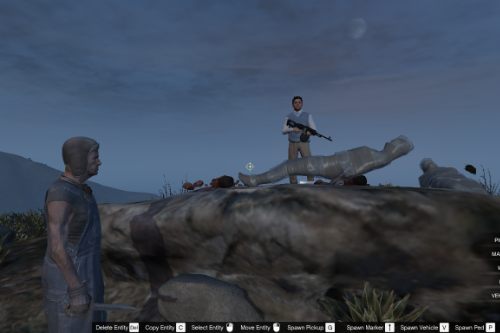 So is this more like an instance style mod, where you get teleported to a place? Or does loading all them out(one by one, however you do that...) mean that now they are on the map and you can travel to them sandbox style? do you have a map with the locations?